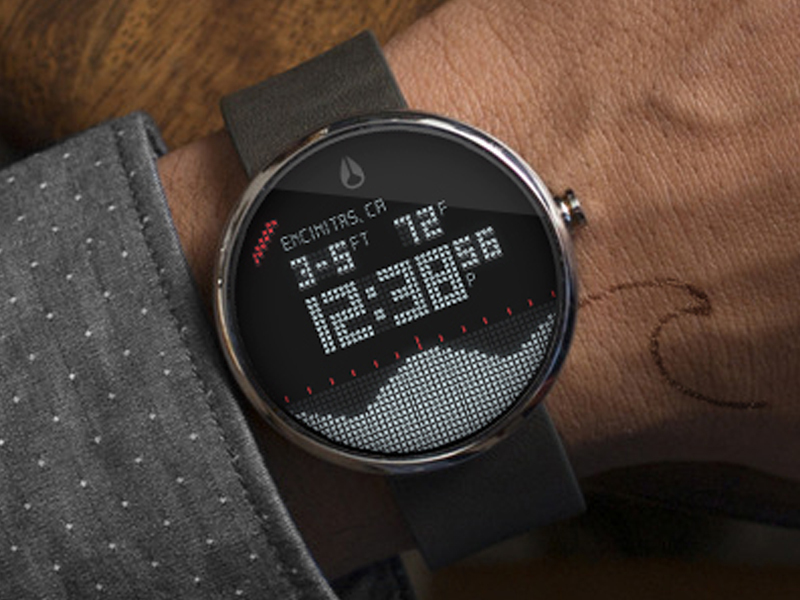 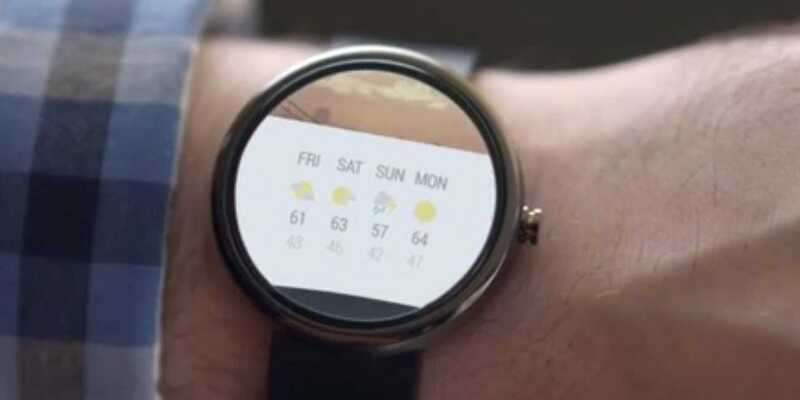 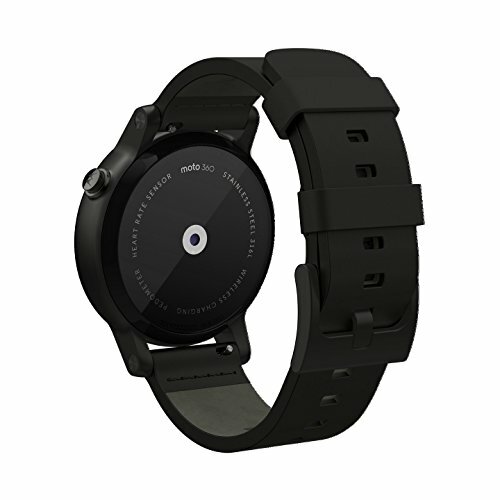 Just yesterday we announced the possible price that could have the Motorola Moto 360, one of the most interesting smartwatch that will see the light this year.According to a price list leaked this week, the Motorola smart watch could appear at a price of $ 249, a fairly acceptable figure if we consider their promising features and prices ranging between other devices. 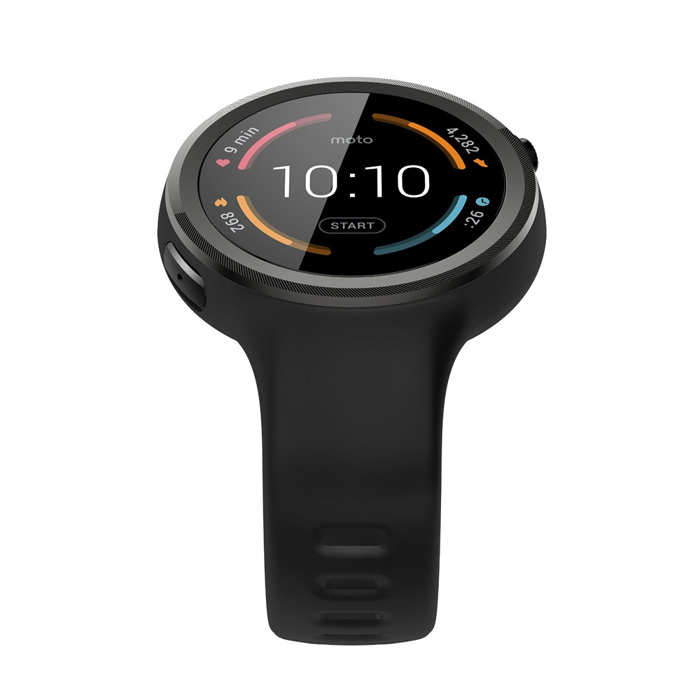 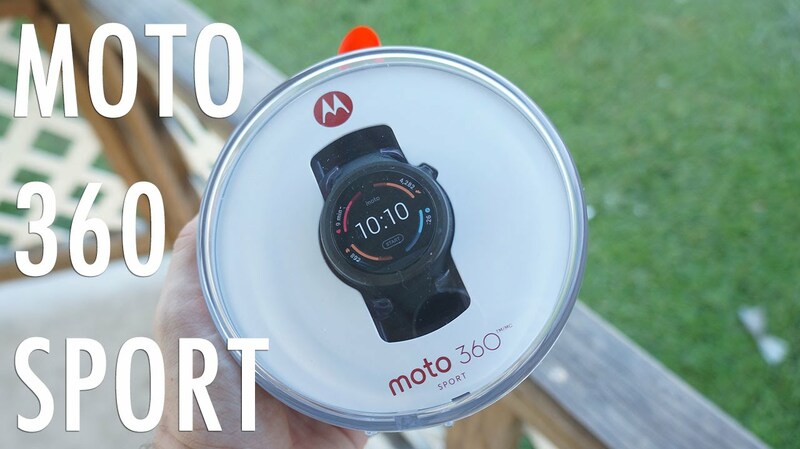 Undoubtedly, this is a smart move by Motorola to cover his back, because a lot of media and users had taken the $ 249 as the final price that could buy the Moto 360. 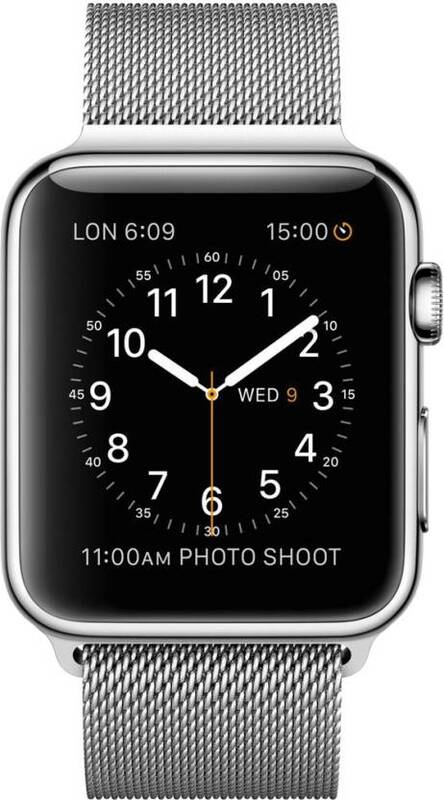 Obviously, if in the end the smartwatch price filtering does not appear, many users would take a big disappointment. 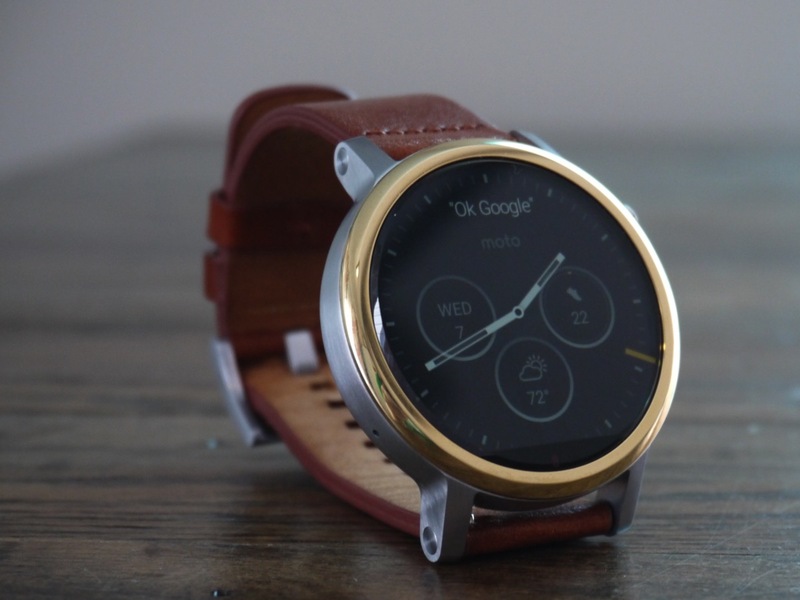 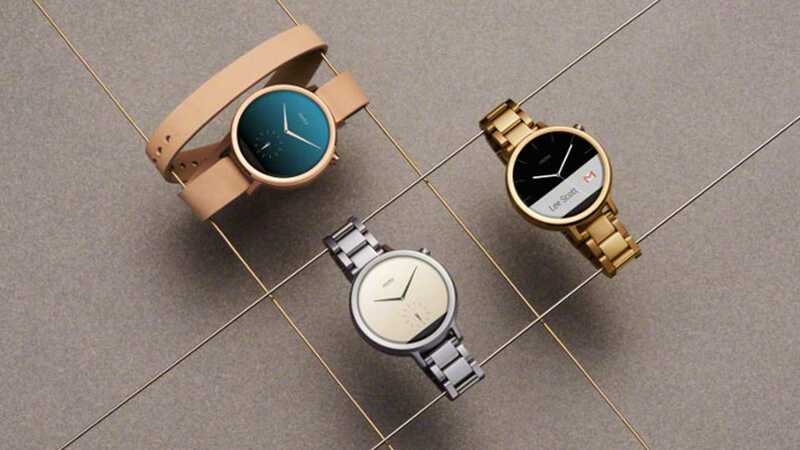 At the moment, the company has not yet announced how much the Moto 360 once it hits stores. 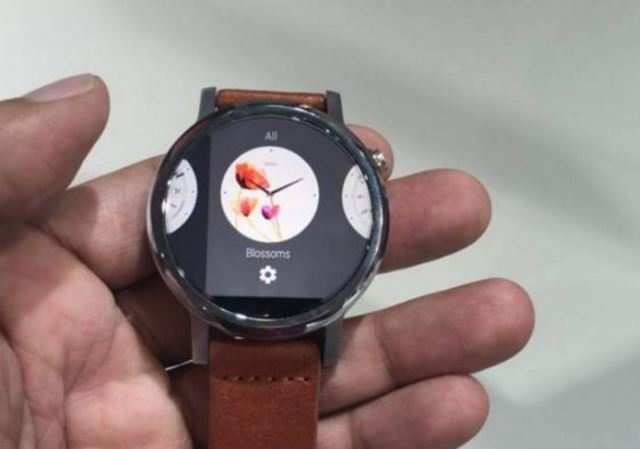 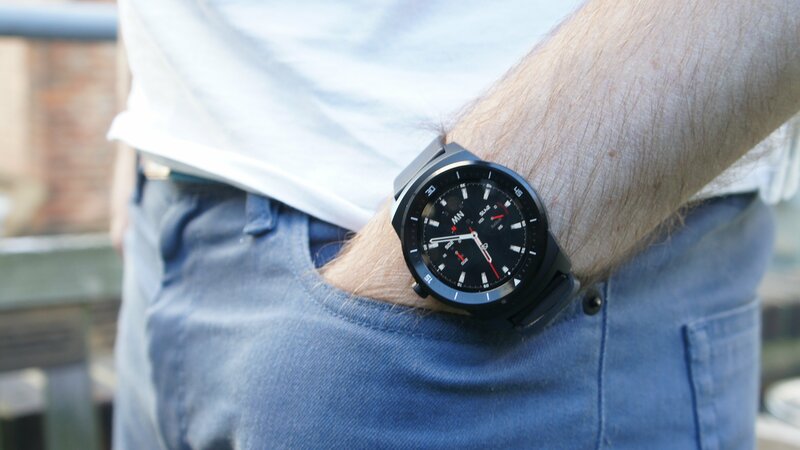 However, the price of the first Android Wear smart watch should not increase too much with respect to the approximate retail value stated in the terms of the contest. 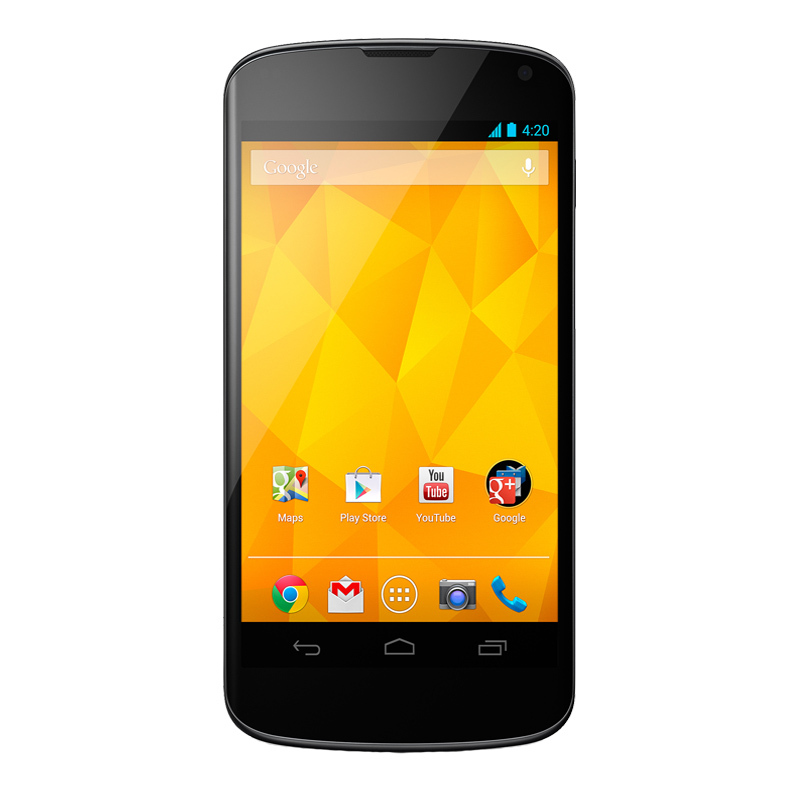 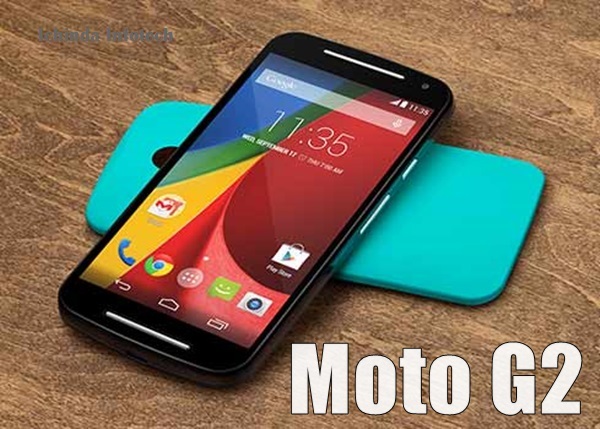 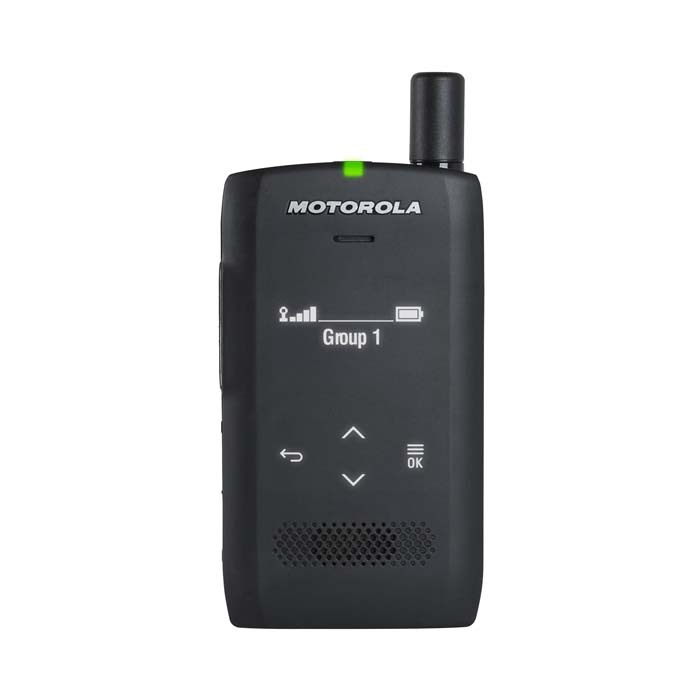 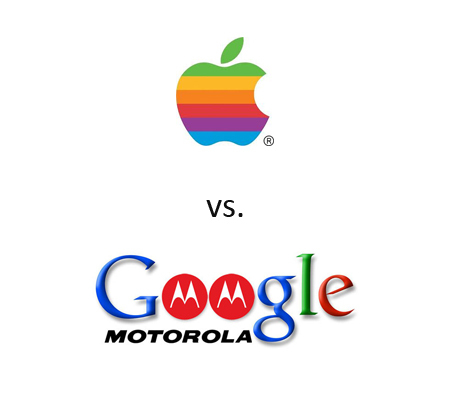 We hope to receive more news about the Motorola device in the coming weeks, presumably at Google I / O to be held in late June the event.